In a recent white paper titled “Innovations and Disruptions in Building Energy Efficiency in the GCC”, Frost & Sullivan highlights a number of technologies and services that it says will become more relevant in the region as a result of greater adoption of renewable energies and energy efficient policies. “With the penetration of information and communication technology, buildings are expected to become smarter, intelligent, environmentally friendly, and energy efficient,” says Sasidhar Chidanamarri, the associate director of energy and environment practice for the Middle East, North Africa and South Asia at Frost & Sullivan. Among potential products that are likely to gain traction in the GCC energy efficiency (EE) industry are LED lighting, building management systems, district cooling, building insulation, energy recovery devices, solar thermal air conditioning, non-electric chillers and building integrated photovoltaics, the report says. Besides those, the services market such as energy performance contracting (EPC) is also expected to provide significant opportunities in the GCC. EPC is a form of “creative financing” for capital improvement that enables the funding of energy upgrades from cost reductions. Air conditioning accounts for up to 60 per cent of peak electricity demand in the GCC, the report says, adding that the market for EPC in the UAE was estimated to be US$80 million to $100m in 2015 and is expected to have a CAGR of 15 to 17 per cent in the next four to five years. In the context of buildings, Estidama in Abu Dhabi regulates the design, construction and operation of buildings through phased approvals. Estidama also uses an assessment scale called the Pearl Rating System, for driving and determining sustainable development by reducing a building’s load from heating, ventilation and air conditioning systems and lighting. Meanwhile, in November, the Emirates Green Building Council (GBC) and the Dubai Supreme Council of Energy signed a memorandum of understanding. 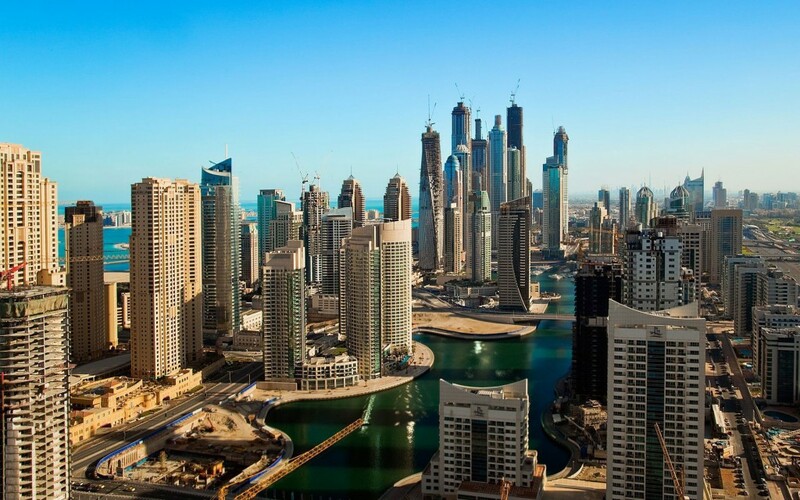 “Key focal areas of the partnership include sustainable energy demand side management associated with increasing penetration of green buildings in Dubai; cooperation will focus around energy and water use efficiency, near net-zero energy buildings, green building standards and energy intensity of buildings,” says Emirates GBC. It was formed in 2006 with the goal of advancing green building principles for protecting the environment and ensuring sustainability in the UAE. However, the Frost & Sullivan report points out that the regional market also faces barriers regarding the knowledge and expertise of sector players such as architects and consultants. “The overestimation of cost premium incurred in certified sustainable buildings that are more likely to use EE products and solutions [as opposed to] normal buildings shows a lack of understanding and involvement in sustainable buildings,” Frost & Sullivan says. In a report by the World Business Council for Sustainable Development on energy efficiency in buildings, building professionals have overestimated the cost premium by 17 per cent, whereas the ideal premium is about 5 per cent, it adds. “In order to gain first mover advantage, EE solution and technology providers have to create strong customer value propositions by pushing technologies or solutions into the market,” the report says. The growth of green buildings can be seen as an indicator of the commitment that the GCC has toward energy efficiency. In this regard, the UAE is a leader in the field. “It can clearly be derived that the UAE, Saudi Arabia and Qatar are the strongest adopters for this initiative. 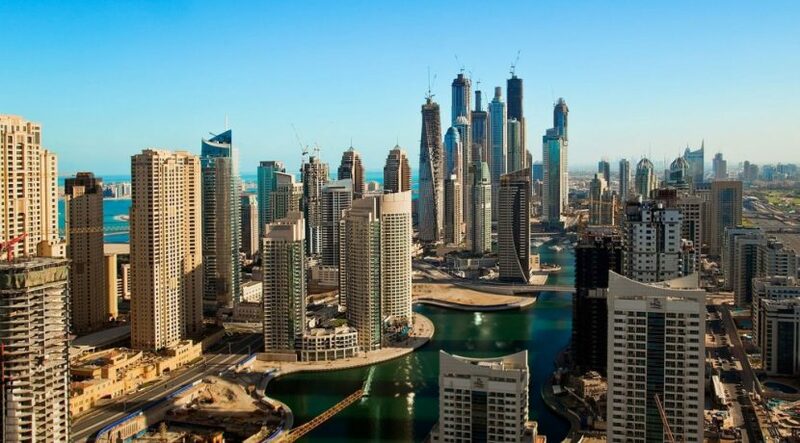 “The UAE ranked eighth in the global green building growth as per the US Green Building Council’s LEED rating system,” says the report. If fully adopted, the region’s energy-efficiency policies should provide a financial boost to governments as they can reduce the wasteful consumption of oil, gas and electricity. They will also eliminate or reduce the need for huge investments in power generation. Reforms related to fuel and electricity tariffs by GCC governments are also improving prospects for energy and environment technologies, the report says, besides improving the financial situation in an era marked by falling revenues due to low oil prices. The market for energy efficiency products and solutions as well as energy service companies “are bound to grow, driven by government initiatives and a shift in opinion and attitude towards viewing energy expenditure as a strategic cost centre”, says Frost & Sullivan. “With buildings becoming fully integrated and networked using wireless, Web-based automation systems, owners seek to maximise the real benefits,” notes Mr Sasidhar.